Podcasting is fast becoming as important for information sharing as blogging. Podcasting gives you a global audience, within weeks it gives you a conferenced sized audience with every episode, within months it provides business development and promotion. In conjunction with Alba Digital Media David Niven, Managing Director of David Niven Associates, began Thoughts on the Social World; The Social World Podcast. Initially this began to help promote the good work of social work, but in its successful development it has helped raise the profile of David, supported his social media presence, provided important information and interviews for those in the care sector, and most importantly enhanced his business. 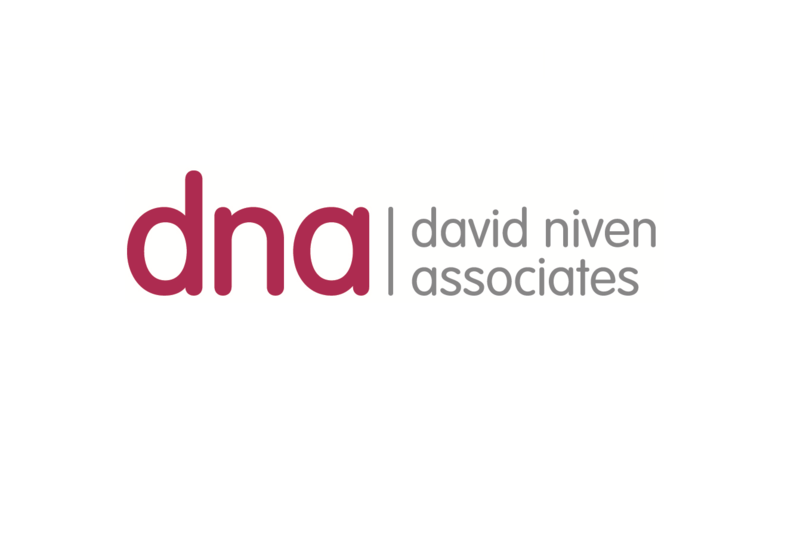 At David Niven Associates we therefore are helping others to do the same. Whether you want to promote a product, your passion or cause, podcasting gives an excellent business platform. Podcasting can also be an element within our bespoke communications training if desired.